Carute (kah-root-say) Roma brings the party. 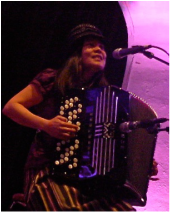 Carute Roma, or "Gypsy Wagon" is a high-energy Colorado-based Roma music band, who combine classic Roma songs with unique original tunes. 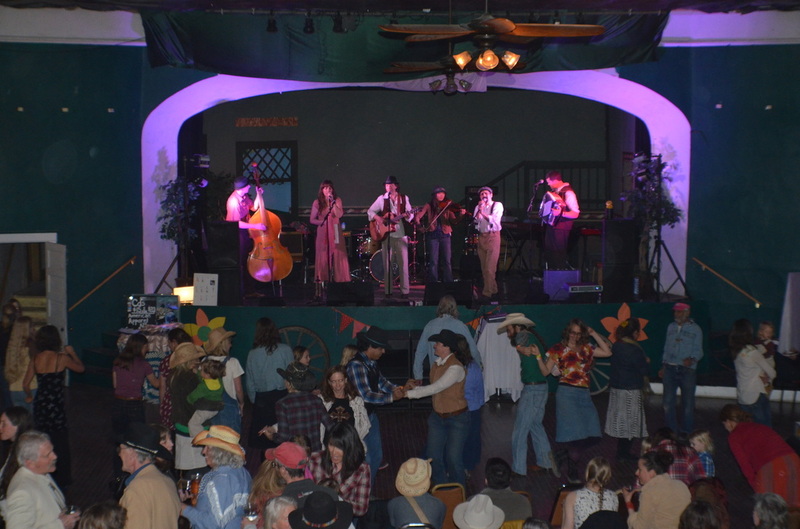 Fiddle, accordion, and trumpet are backed by guitar, bass, and drums - while led by vocal harmonies in six different languages. 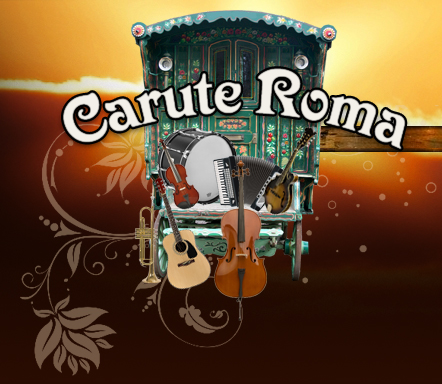 Carute Roma play special events of all kinds in the Four Corners area, and love to load up the Gypsy Wagon to bring their diverse sound to festivals, weddings, and parties farther down the road. Brian Arens, AKA Floyd Pepper, was raised by a group of nomadic puppets who travelled from town to town in a hand crafted wagon, earning their keep by performing for the local townsfolk. After realizing at a young age that Floyd had virtually no talent at performing what-so-ever, his tough love puppet family locked him in the wagon for a year straight with nothing but a guitar and a collection of Elvis records. He's been rockin' ever since. Nicole has been part of this unique group for over eight years and has evolved into a bright and powerful front and center vocalist. 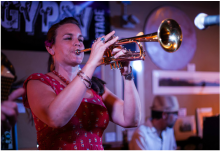 Being a little bit Irish, a lot Costa Rican, and a descendant of Sephardic Jews, she brings her motley culture to the group's sound through her stories, experience and language. 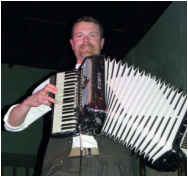 Polka Bob is a second-generation accordion player from the southern shores of Lake Michigan (aka Chicago). 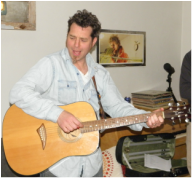 He started playing with the band in 2004 when Michael gave him his mom's accordion (thanks, Michael's Mom!). He is currently working on learning some popular Slavic tunes to add to the repertoire. Polka likes the boom-cha, oh yah! Best damn Gypsy Drummer in the world!! Jon Broholm is a longtime Durango resident, and the most recent member to join the Carute Roma circus. He felt good about his conversational Spanish, until he was confronted with Gypsy music in three other languages, and realized he rarely has any idea what his band is singing about. When he's not holding down the low end for Carute Roma, or local alt-country/blues band Bob's Yr Uncle, he can be found working on wildlife management projects for the Southern Utes, or rowing a raft down a river somewhere in the Western U.S.
Best Damn Temera Accordionist in the world!!! Michael learned how to play violin living in a tipi on 36 acres next to the La Plata River. 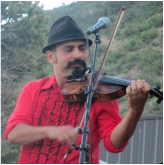 He then carried his violin on a sailboat across the Atlantic for a summer of Roma music festivals through Eastern Europe, and now lives in a small house in Durango next to a gas station and pizza joint. 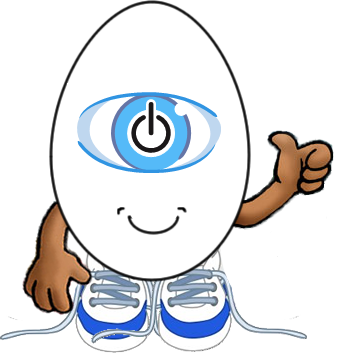 When not playing music, Michael can be found gardening, backpacking, or running for public office.